SwiftKey Keyboard, the Android keyboard app which is renown for its fantastic word prediction will be available for Apple iOS 8. This announcement comes in the wake of the features of iOS 8 which were revealed by Apple, earlier this month. Apple have said that for the first time in the history of iOS, version 8 will add support for third part keyboards. 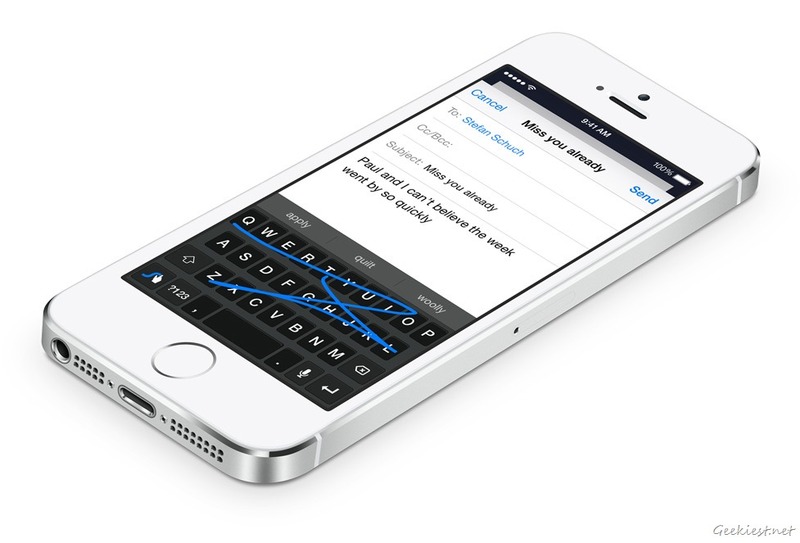 Swype is already headed to iOS 8, which we saw in the screenshot from Apple. Now SwiftKey, are hopping on board to bring users the same keyboard which Android users have been enjoying for many years. On a sidenote, the Android version of SwiftKey was recently made permanently Free on the Google Play Store. You can read about it at our previous coverage. While there is no word about the pricing of the iOS version of the keyboard, we expect it will be available for free as well. 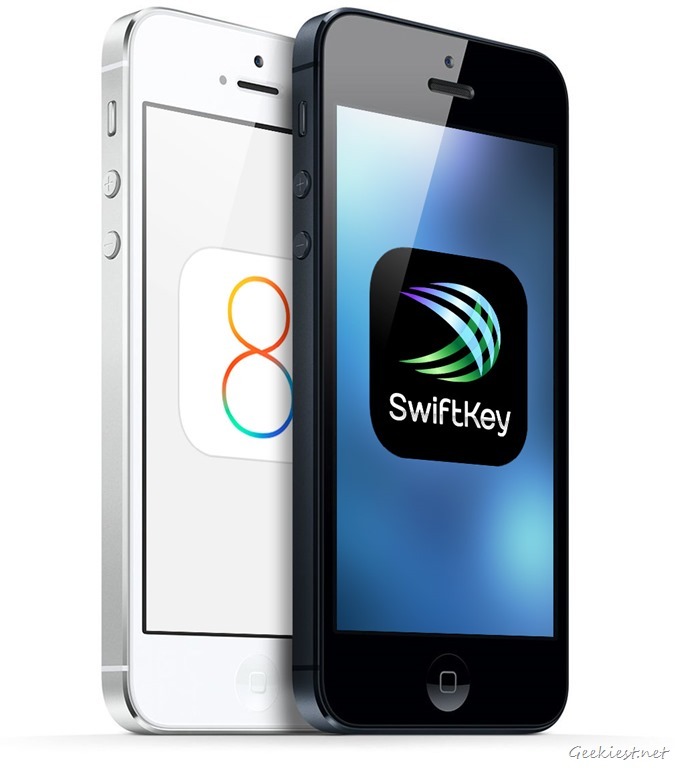 The app will be compatible with iPhones, iPads and iPod touch devices which run iOS 8. You can sign up at the SwiftKey website to be notified when they launch the keyboard.